Lately, OnePlus is doing pretty crazy. Last year already played with us with the presentation of OnePlus 3, but this year is getting out of hand. After a lot of rumors, filtrations and filtered renders, OnePlus confirms everything we wanted to know about the Oneplus 5 design. The company did not stop giving data about their camera but today, they have come to reveal its final design. It caught us by surprise, and hopefully do not continue joking, as this design would match the rumors and renders filtered so far. This confirmation has been through his official twitter account, where we have also seen an example of his camera. It is the first time that OnePlus leaves so little to know officially before its presentation. In addition to a final design image of the OP5, the company officially closes the day and time of submission. In this way, the presentation would be the day 20 at 11 am USA time. So, we can begin to talk beyond the design, since OnePlus has made it clear that it will have a double camera that will protrude slightly from the back panel, an antenna band at the top, and in general a rear panel Very curved and supposedly matt black. 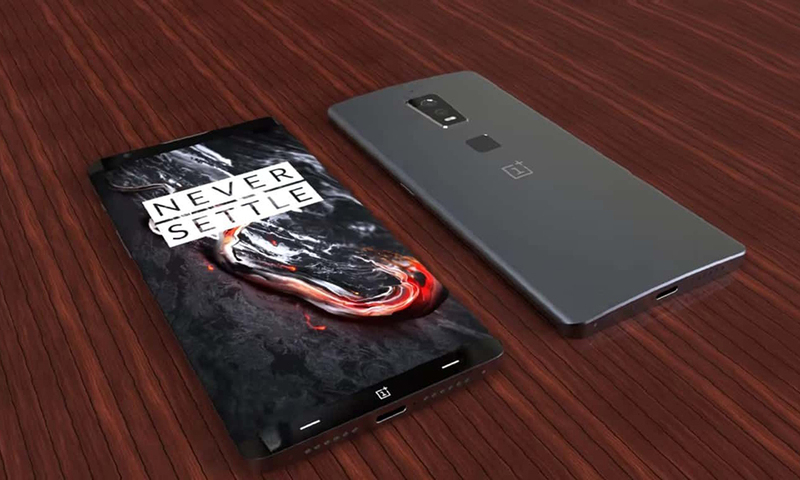 There is still data to be confirmed, such as the screen, that already put, OnePlus could have thrown towards the designs without frames and would present a whole smartphone of 2017. In that case, if it had screen without frames, we could have no fingerprint reader, Or have it under the screen, you never know. Or on the contrary, we would have a smartphone with curved edges, at the Edge. As the culmination of the tweet leave us, bragging about camera, a phrase in which they comment that the photos of the double camera will be clearer. If the image of this morning was true, I would be absolutely right and the OnePlus 5 would take some very good photos. In short, yes yes, we have little to know about this smartphone. Of course, the desire to see their potential, rise like foam.